Additional Information: “While a Ph.D. candidate in the Division of Biology at Caltech, Joel Huberman collaborated with a friend (Arthur Riggs), who was also a Ph.D. candidate, to measure the sizes and replication (duplication) properties of DNA molecules from animal cells using the new technique (developed by John Cairns) of DNA fiber autoradiography. Huberman and Riggs discovered (publications in 1966 and 1968) that DNA molecules from animal cells are very long (they observed lengths greater than 1 mm; we now know that such molecules, when intact, may have lengths approaching 10 centimeters). They found that “replication” (creating two DNA molecules from one, using each of the two strands of the old DNA molecule as a template for the synthesis of a new strand, preserving the information within the old DNA molecule) within such long molecules begins at multiple points, which they called “origins”, distributed along the lengths of the old molecules. At each origin, the process of replication spreads outward, in both directions away from the origin. The process continues until the entire old DNA molecule has been converted to two new DNA molecules, with each new molecule containing one old strand and one new strand. We now know that this “bidirectional replication” scheme applies to most living organisms (plants, animals, fungi, and bacteria–but sometimes not to viruses). After receiving his Ph.D. degree, based in part on the discovery described above, Huberman as a postdoctoral student studied aspects of DNA replication in T4 bacteriophage, a virus (in the lab of Bob Edgar) and Escherichia coli, a bacterium (in the lab of Arthur Kornberg). Huberman’s first years as an independent researcher (1970-1975) were spent in the Biology Department at MIT, where he and his students helped to fill in many details of the DNA replication process in a variety of organisms. 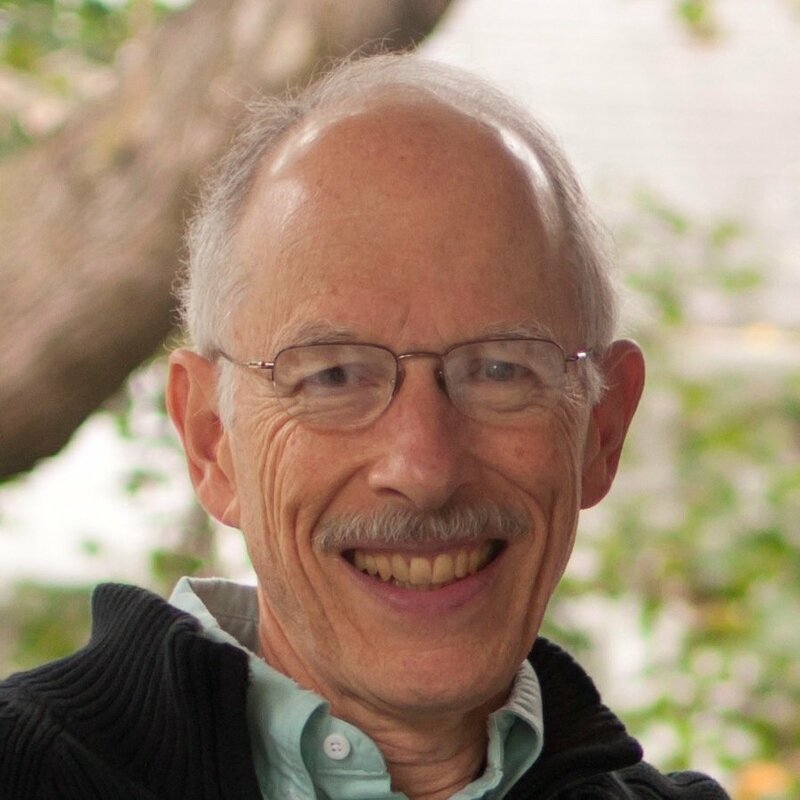 From MIT, Huberman moved to Roswell Park Memorial Institute (currently Roswell Park Cancer Institute) in Buffalo, New York, where he spent 38 happy years (1975-2013), along with students, postdocs and collaborators, continuing his studies of the DNA replication process. Among his lab’s notable accomplishments was the development of techniques that permitted accurate localization of DNA replication origin sites within DNA molecules–giving rise to our current understanding that there are many, many potential replication origins within DNA molecules, and only a subset of those potential sites is selected (by a process which seems to be largely random) for origin function in any single round of replication. Discovery of DNA replication origins in eukaryotic organisms. Development of techniques for precisely localizing and characterizing DNA replication origins within chromosomal DNA molecules.